Channel your gentleman side this Halloween as you dress up as a devil! 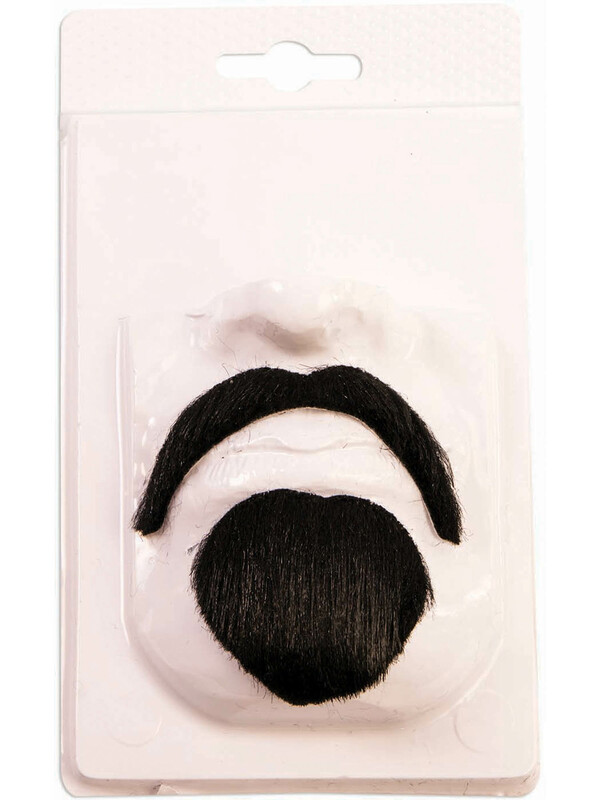 Purchase the Devil Moustache Set today to complete your Halloween look. Wear a red suit and tie to complete your gentleman devil ensemble. Color always makes a devil outfit more powerful! Smirk throughout the night and express your plans for mischief with this moustache set.